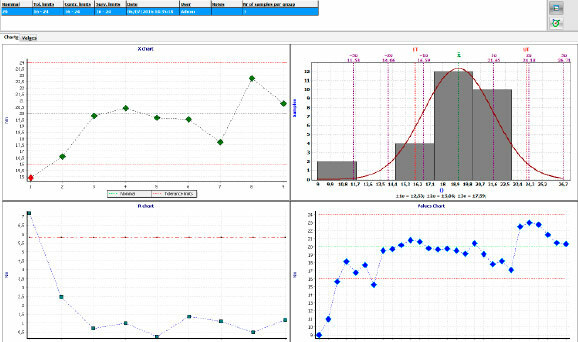 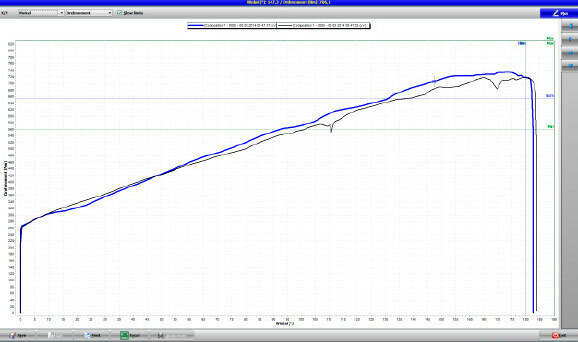 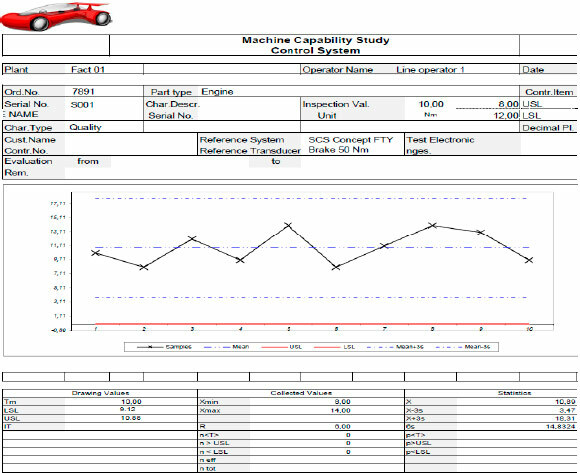 Software designed to manage the quality control of a production line, the management of all the tools (supplier, models, technical specifications) and the related quality control tests (Cm-Cmk and X/R charts). 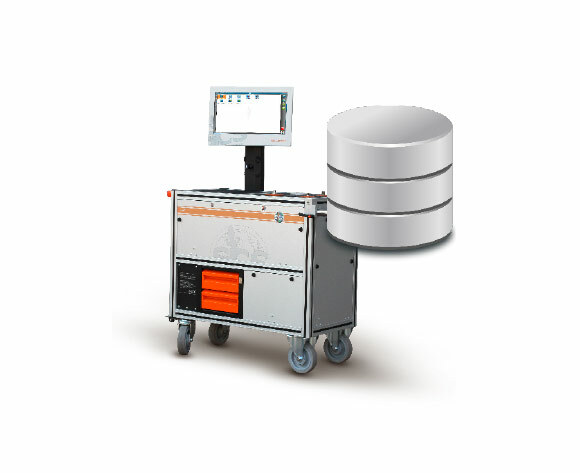 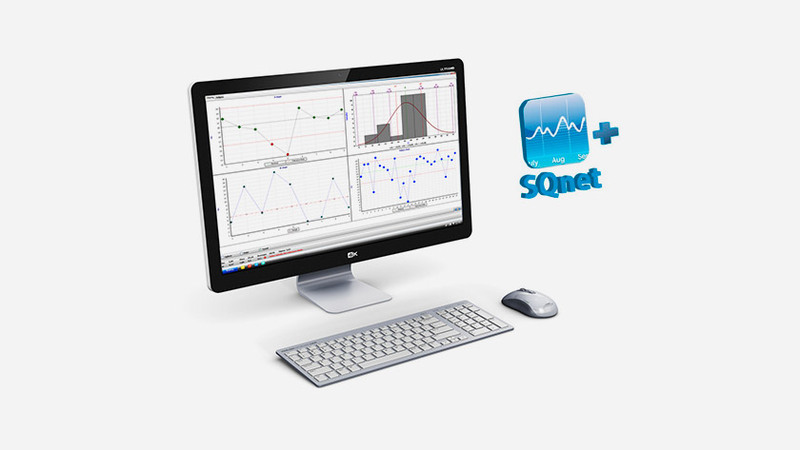 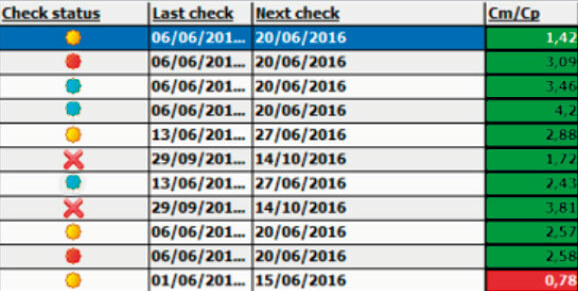 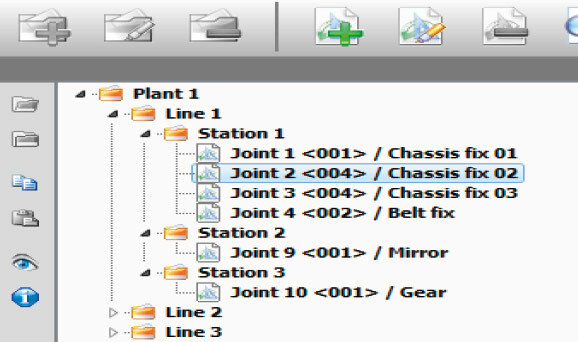 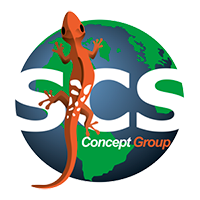 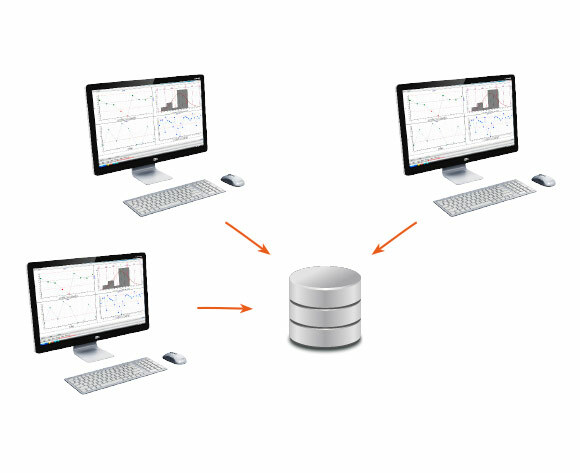 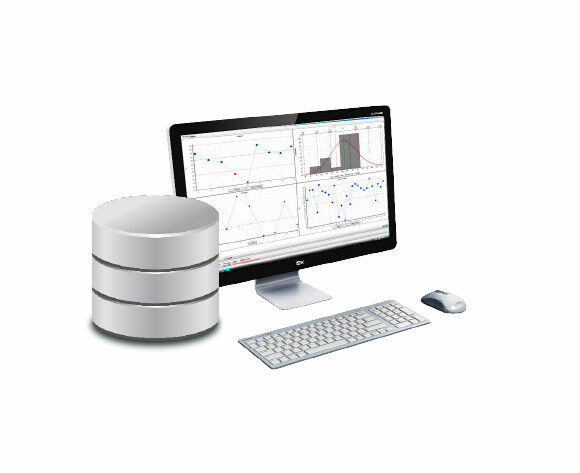 For a better overview of the complete production process, SQnet+ allows the management of all operations, with the associated tools and of the process control (Residual torque). 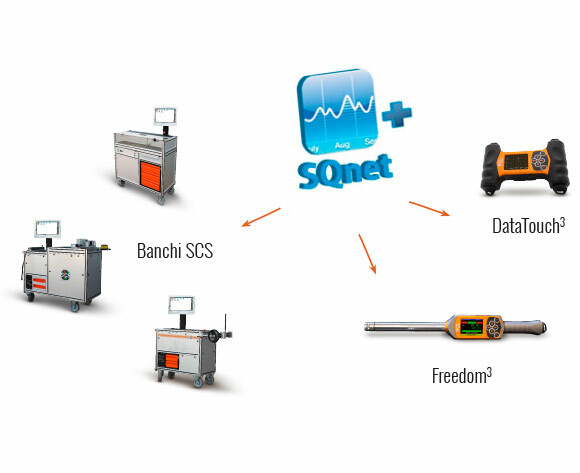 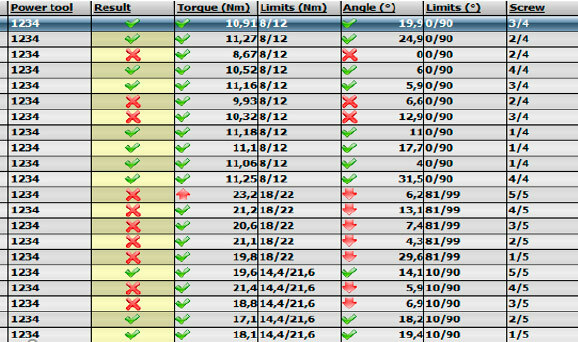 The system provides a complete situation of Torque & Angle tests on the tools, compared to the process control on the related joint.